I love the “Sound of Freedom’ sticker! A-12 patch, F-23 patch and an F-23 sticker. While looking for my McDonnell pins, I found dozens patches and stickers. Most my own with some from the web. Enjoy! In September of 1960, the new Phantom II set several world speed records. 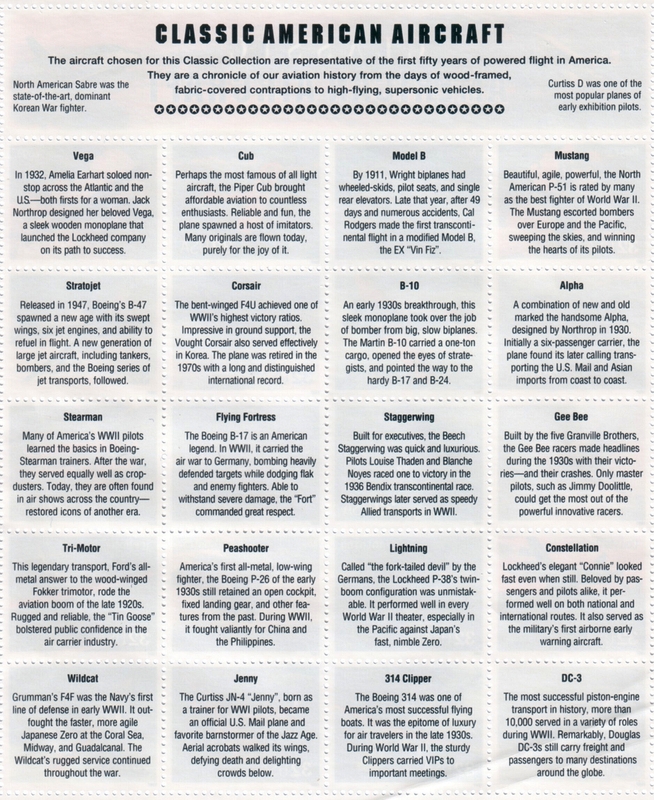 McDonnell Aircraft issued pamphlets after each run and here are two of them. * Operation Top Flight: On 6 December 1959, the second XF4H-1 performed a zoom climb to a world record 98,557 ft (30,040 m). 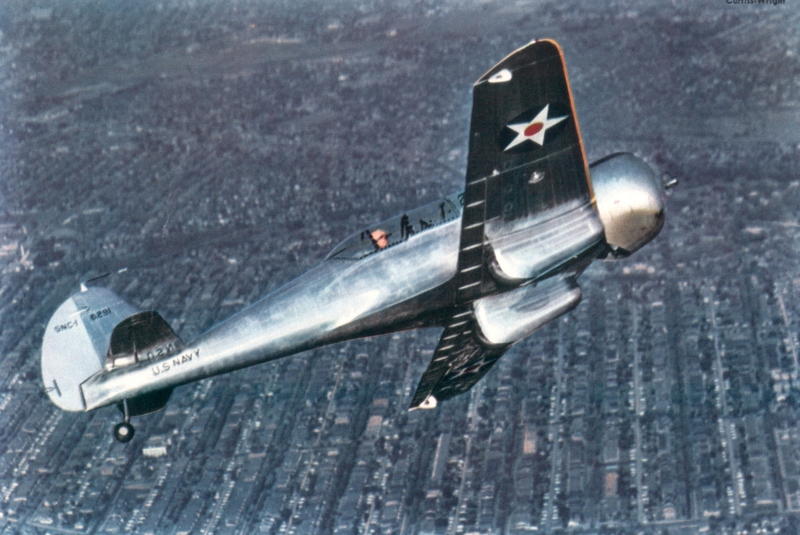 The previous record of 94,658 ft (28,852 m) was set by a Soviet Sukhoi T-43-1 prototype. Commander Lawrence E. Flint, Jr., USN accelerated his aircraft to Mach 2.5 at 47,000 ft (14,330 m) and climbed to 90,000 ft (27,430 m) at a 45 degree angle. He then shut down the engines and glided to the peak altitude. 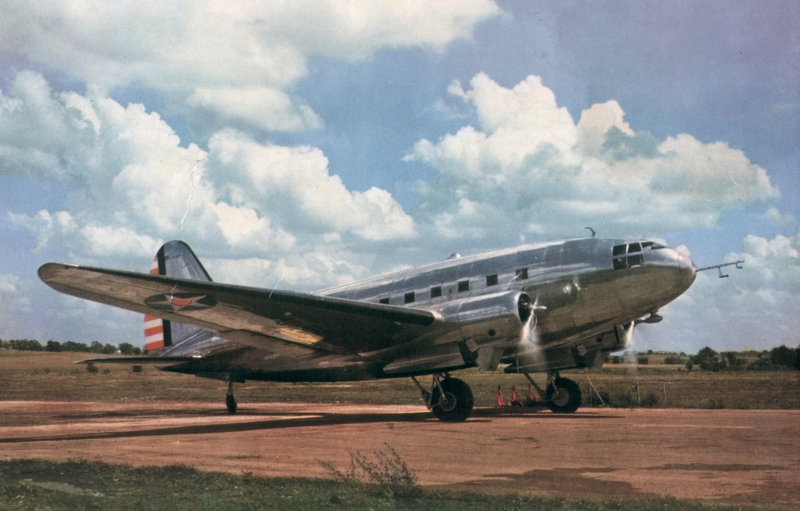 As the aircraft fell through 70,000 ft (21,300 m), Flint restarted the engines and resumed normal flight. * On 5 September 1960, an F4H-1 averaged 1,216.78 mph (1,958.16 km/h) over a 500 kilometer (311 mi) closed-circuit course. * On 25 September 1960, an F4H-1 averaged 1,390.21 mph (2,237.26 km/h) over a 100 kilometer (62 mi) closed-circuit course. * Operation LANA: To celebrate the 50th anniversary of Naval aviation (L is the Roman numeral for 50 and ANA stood for Anniversary of Naval Aviation) on 24 May 1961, Phantoms flew across the continental United States in under three hours and included several tanker refuelings. The fastest of the aircraft averaged 869.74 mph (1,400.28 km/h) and completed the trip in 2 hours 47 minutes, earning the pilot (and future NASA Astronaut), Lieutenant Richard Gordon, USN and RIO, Lieutenant Bobbie Long, USN, the 1961 Bendix trophy. * Operation Sageburner: On 28 August 1961, a Phantom averaged 902.769 mph (1,452.826 km/h) over a three-mile (4.82 km) course flying below 125 ft (40 m) at all times. Commander J.L. Felsman, USN was killed during the first attempt at this record on 18 May 1961 when his aircraft disintegrated in the air after pitch damper failure. * Operation Skyburner: On 22 December 1961, a modified Phantom with water injection set an absolute world record speed of 1,606.342 mph (2,585.086 km/h). * On 5 December 1961, another Phantom set a sustained altitude record of 66,443.8 ft (20,252.1 m). * Operation High Jump: A series of time-to-altitude records was set in early 1962; 34.523 seconds to 3,000 m (9,840 ft), 48.787 seconds to 6,000 m (19,680 ft), 61.629 seconds to 9,000 m (29,530 ft), 77.156 seconds to 12,000 m (39,370 ft), 114.548 seconds to 15,000 m (49,210 ft), 178.5 seconds to 20,000 m (65,600 ft), 230.44 seconds to 25,000 m (82,000 ft), and 371.43 seconds to 30,000 m (98,400 ft). Although not officially recognized, the Phantom zoom-climbed to over 100,000 ft (30,480 m) during the last attempt. From CP#11, an article on F-15 Strike Eagle Markings by Greg Kuklinski and Flight Test F-15A Markings by Mike Brickman. A actual paint chip is included. 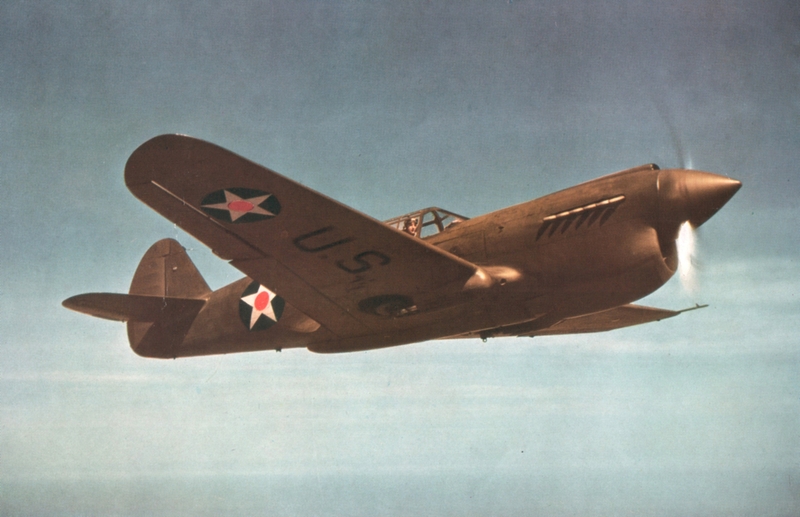 From CP# 09, an article on Army G.91 Fiats by Bill Drescher. 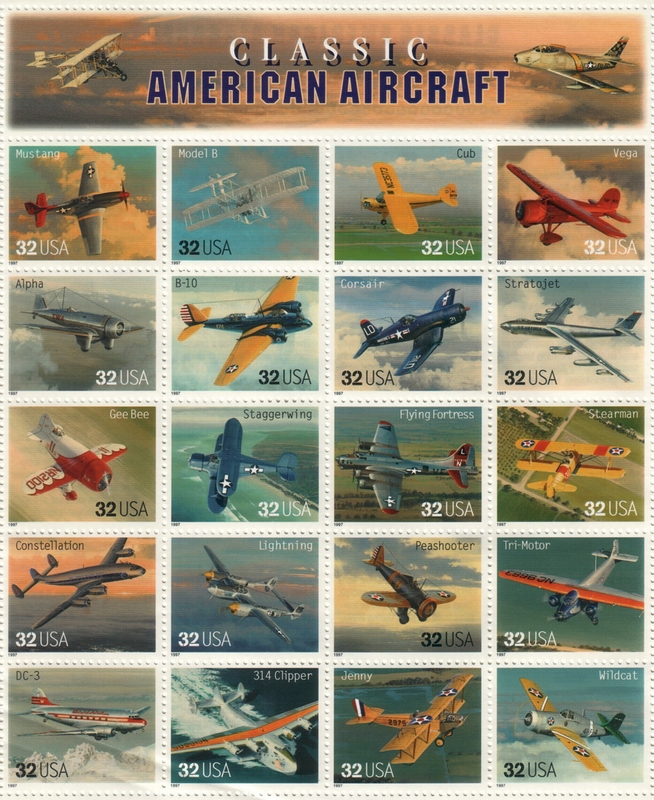 Along with the pin shown below, I also received four Curtiss Wright color lithographs. All from early WWII. From left top: AT-9, early C-46, P-40D and the SNG-1. I corresponded with James Crow from the late 1960’s on thru the 1970’s and received many photos from him. His photos are unique as he had spent years going to German WWII pilots and widows and copying their personal photos! As far as I know, this is the only booklet he ever published by himself. Although, a lot of his photos have been published in other works. I will upload other of his photos shortly. I have collected many booklets over the years and here are two early Gemini spacecraft ones. In 1980 the International Plastic Modeler Society (IPMS) held their regional convention in St. Louis. It was known as Multicon '80. Three of us who worked at McDonnell Douglas and were IPMS St. Louis members decided that we should have a booklet as a free giveaway for the MultiCon. We titled it "McDonnell Douglas Aircraft Colors" with many three view drawings and paint schemes of F – 18, AV-8B, F-15 and F4 aircraft complete with paint chips. Obtaining accurate color information is one of the most vexing problems facing an aviation historian or a modeler. This booklet attempts to solve this problem for the McDonnell Douglas aircraft. The paint chips in this book were painted at the same time as the aircraft and are, therefore, as accurate as can be provided. The camouflage patterns shown this book were taken from official MDC drawings. 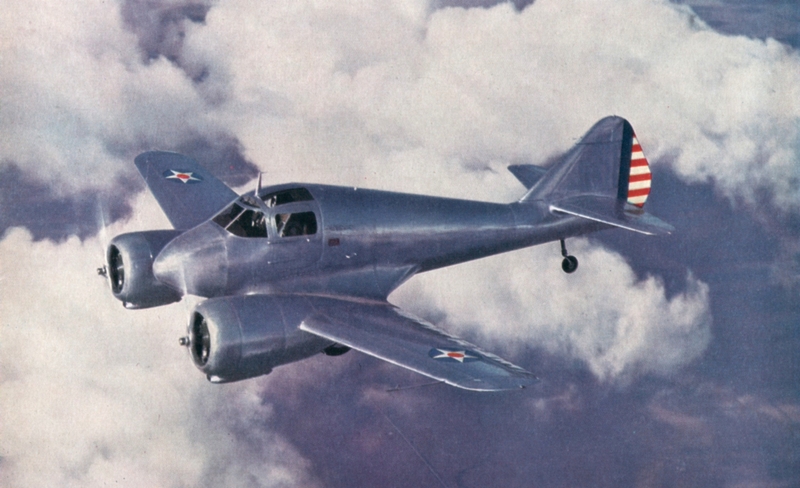 All color chips were provided by the McDonnell aircraft company paint shop. Speaking of service pins, I dug out my 40 years of MDC pins plus a few non-service pins. The jeweled 20 year pin was under the old pin system and the 25, 30, 35 and 40 were under the new pin system. The first pin I received when I hired on to McDonnell Aircraft Company. An old McAir Presentee pin, McDonnell Aircraft 50th Anniversary pin and an MDC Logo pin. And finally, the Boeing pin after the buy-out with the reworked “Bug”. 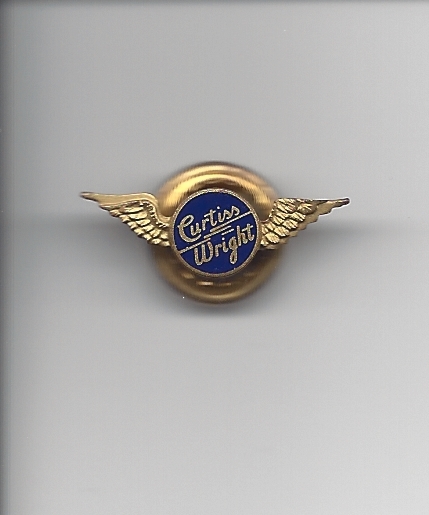 Another item recently given to me was a friend's father's Curtiss Wright lapel/tie-tac pin. He worked at Curtiss Wright in the early 1940’s, coincidentally in the same building in St. Louis that I spent much of my career!